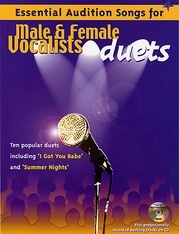 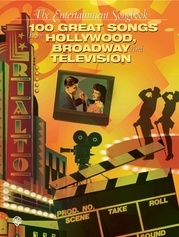 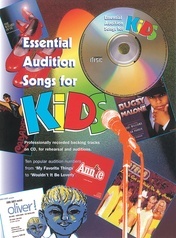 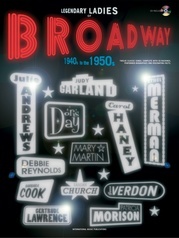 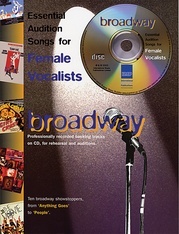 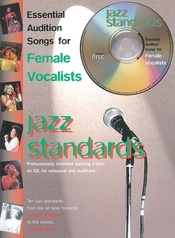 Each book contains 12 Broadway song favorites from Broadway's most beloved performers of the era in complete piano, voice, and guitar arrangements, plus, soundalike backings on the accompanying CD. 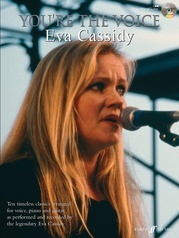 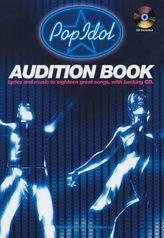 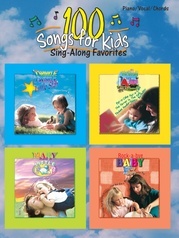 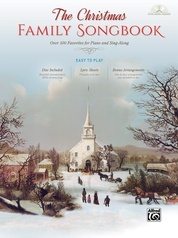 The folios also feature comprehensive biographies of the singers, show synopses, and fascinating facts about each song. 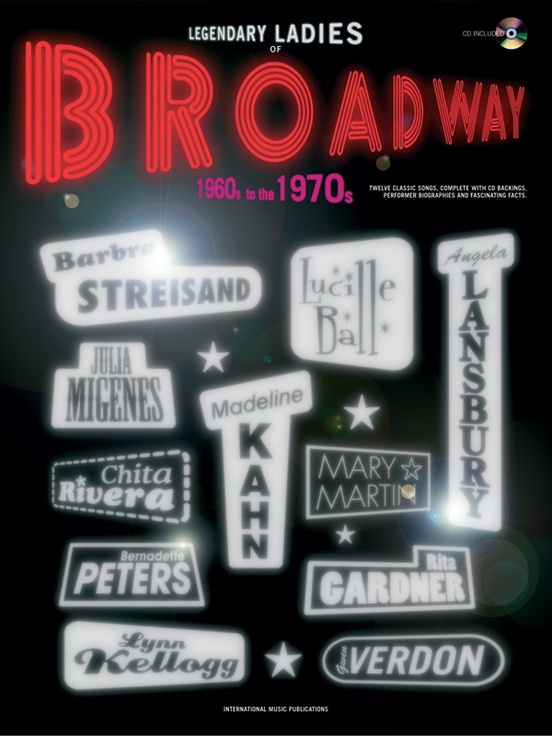 1960s to the 1970s titles include: And All That Jazz * Don't Rain on My Parade * Evergreen * Hey, Look Me Over * Not While I'm Around * Roxie and more.